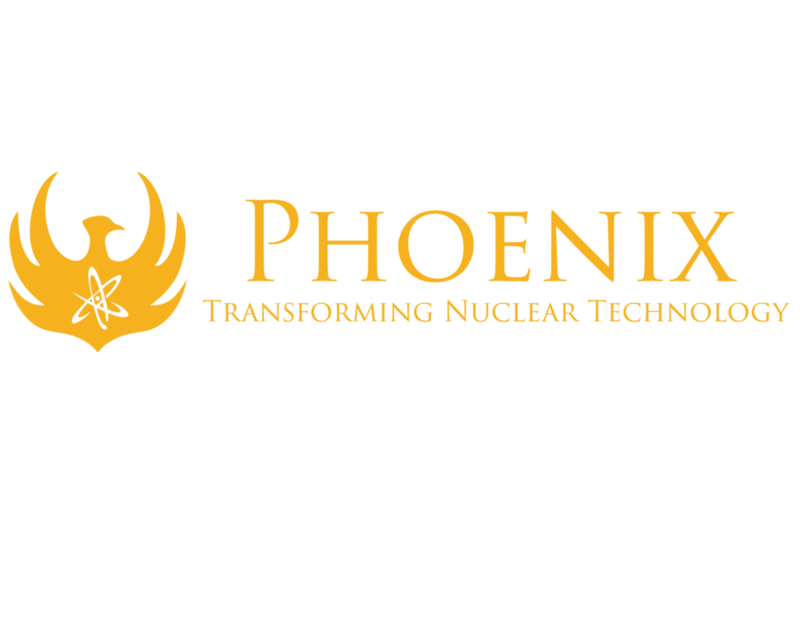 Phoenix is looking for an Accounting Assistant to join our Administrative team. The Accounting Assistant is responsible primarily for Accounts Payable and Accounts Receivable along with various other Accounting duties. Obtain necessary approvals and/or verify invoices to purchase orders and receiving documents and resolve any discrepancies. Process expense reports using Concur. Perform the weekly check run. Monitor the aging of payables, open purchase orders and goods receipts. Contact vendors to resolve invoice discrepancies and obtain missing invoices as necessary. Coordinate with Purchasing to properly set up new vendors. High school diploma and a minimum of three years of experience in a similar position or an Associate’s Degree in Accounting. Proficient in Microsoft Office, specifically Excel.